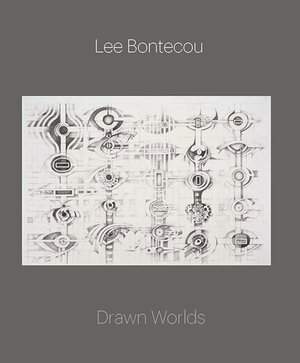 Lee Bontecou (b. 1931) established a significant reputation in the 1960s with pioneering sculptures and reliefs made of raw and expressionistic materials. Her art is simultaneously organic and mechanical, and infused with biological, geological, and technological motifs. These same qualities also animate a less-known but compelling body of work: her drawings. 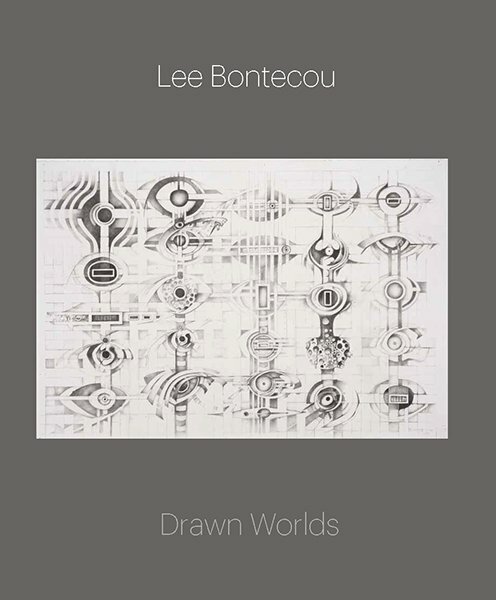 Ranging from her early soot on paper works created using powder from a welding torch to recent drawings in pencil and colored pencil that evoke cosmoses and microcosmic worlds, this stunning book is the first retrospective survey of Bontecou’s consistently innovative drawings. More than sixty full-color plates, populated by imagery ranging from black voids to mechanomorphs to hybrid descendants of teeth, plants, and fish, are complemented by original essays from leading scholars who explore themes such as the drawings’ historical contexts, Bontecou’s use of the iconography of the void, and the eco-apocalyptic themes of an artist who came of age in the roiling political atmosphere of the 1960s.